Production on the Netflix series is suspended until further notice. The news comes after actor Anthony Rapp accused House of Cards star Kevin Spacey of making a sexual advance on him when he was 14 and Spacey was 26. 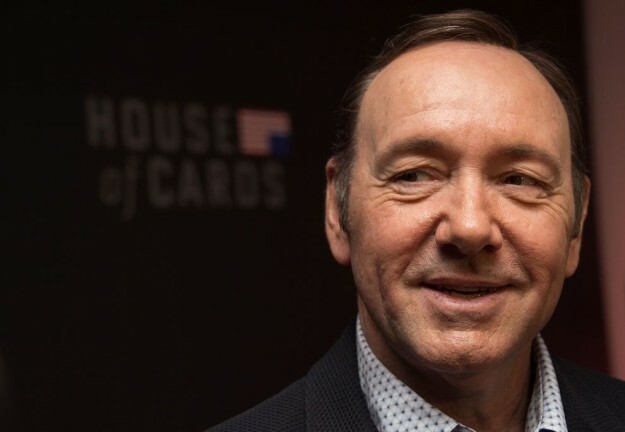 BuzzFeed News first reported that Rapp alleges Spacey befriended him in 1986 when they were both performing on Broadway. Rapp said that Spacey invited him over to his apartment for a party and after everyone else had gone, picked Rapp up, laid him down on his bed, and climbed on top of him. 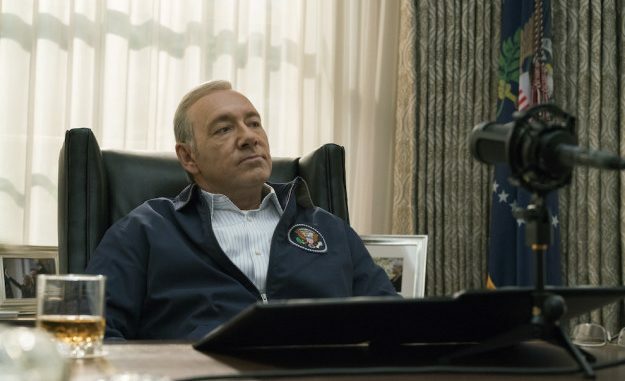 Netflix announced Monday that Season 6 would be the show’s last season. 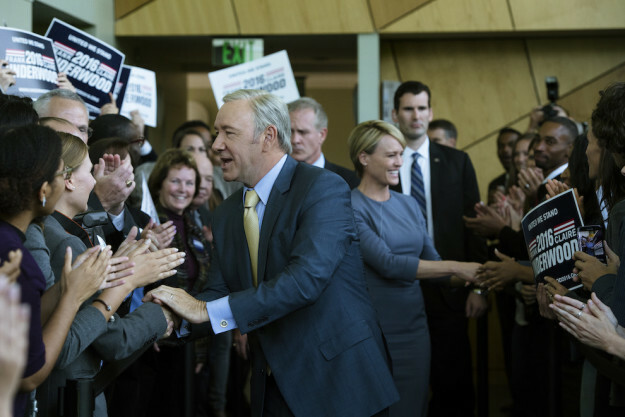 The original Netflix series started production on its sixth and final season earlier this month in Baltimore, Maryland, according to TV Line. 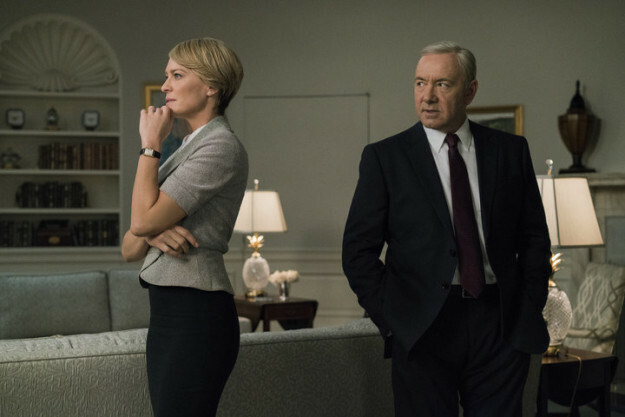 Multiple sources confirmed to the Hollywood Reporter that the decision to end House of Cards was made months ago. 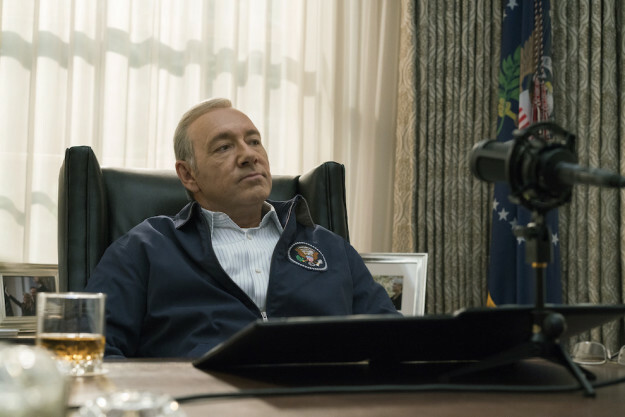 There are also reports saying that a House of Cards spinoff isn’t out of the question, and that Netflix and Media Rights Capital production company are in the beginning stages of developing a story that does not include Spacey’s character.